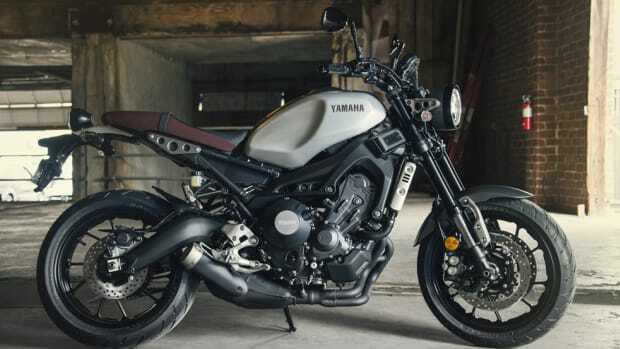 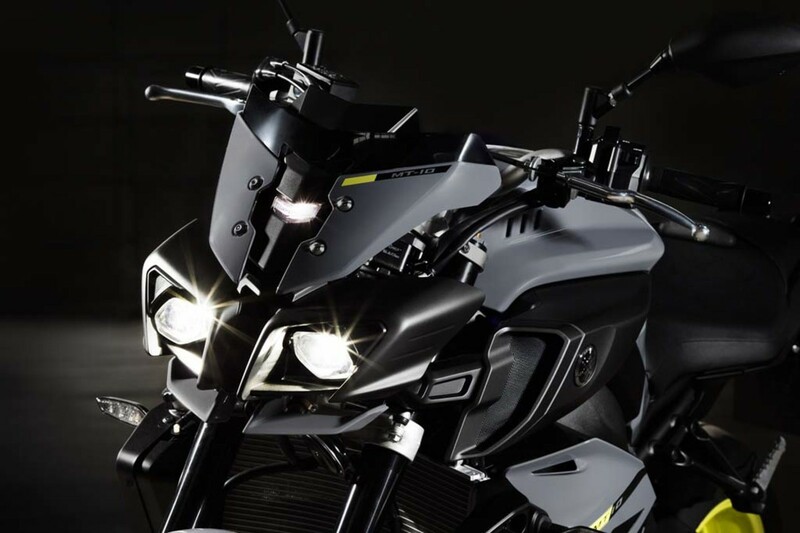 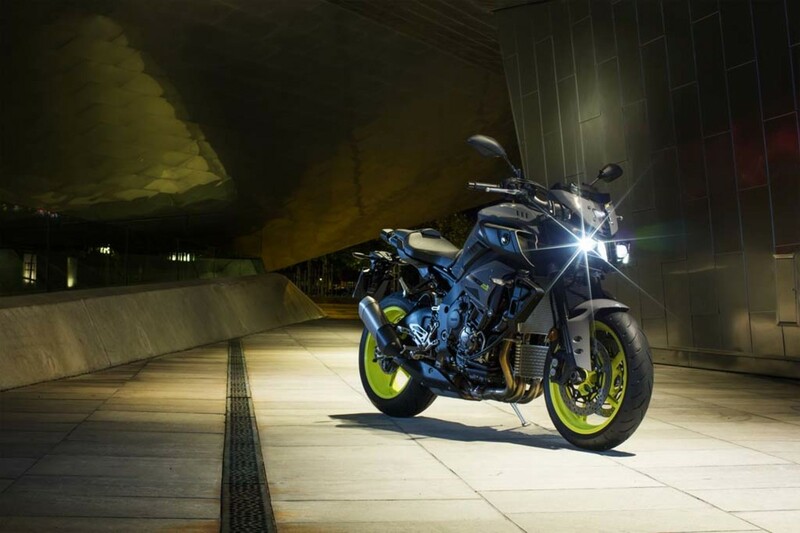 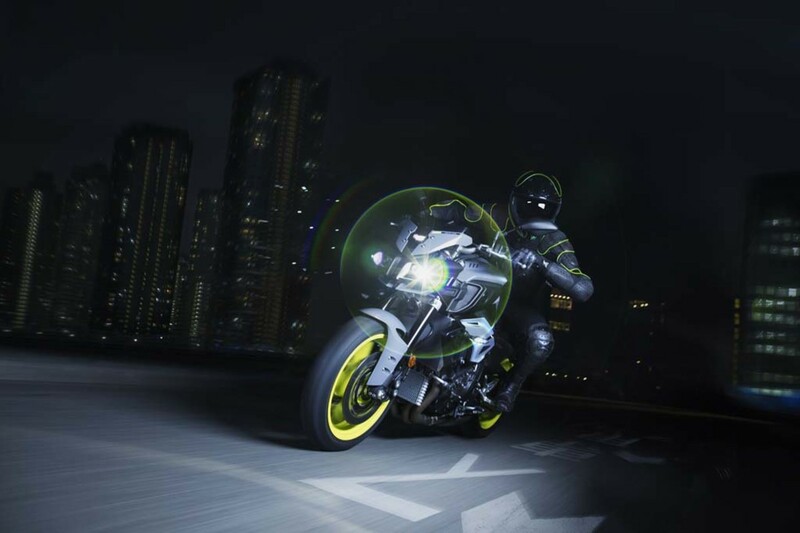 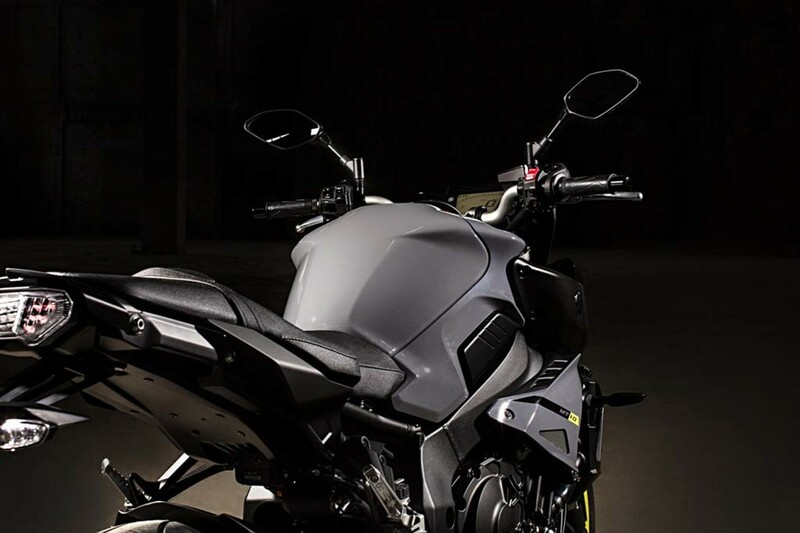 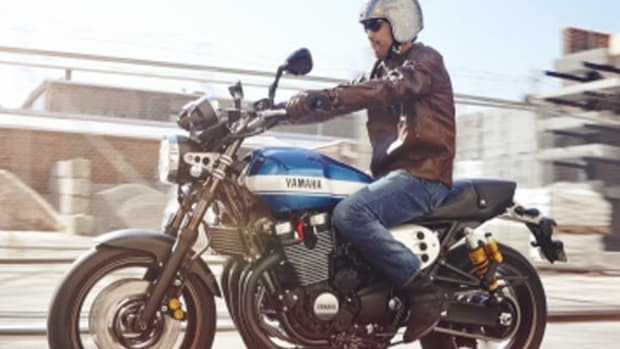 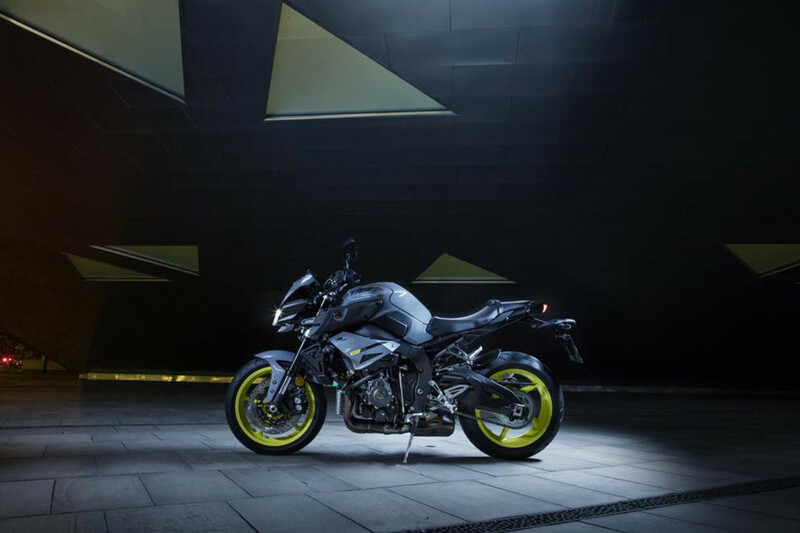 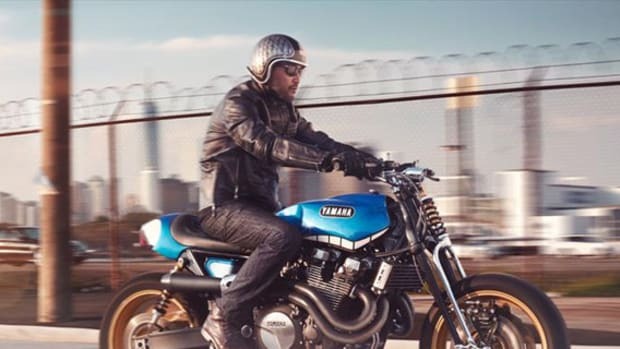 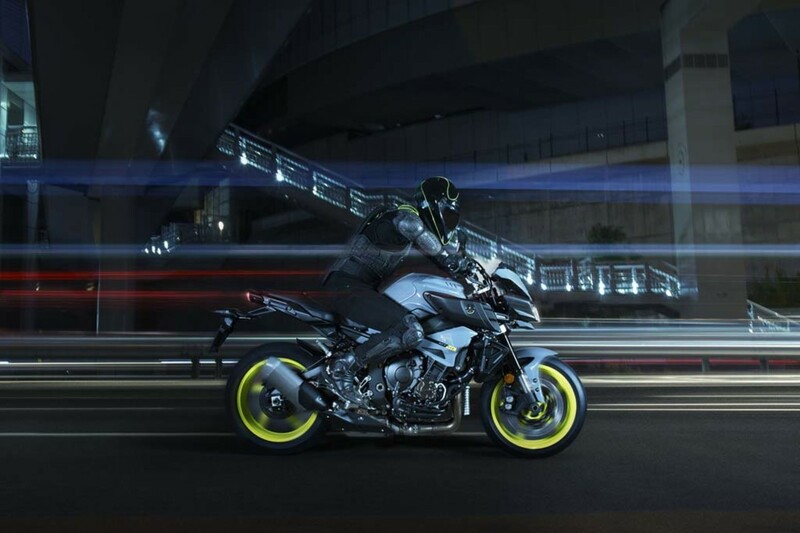 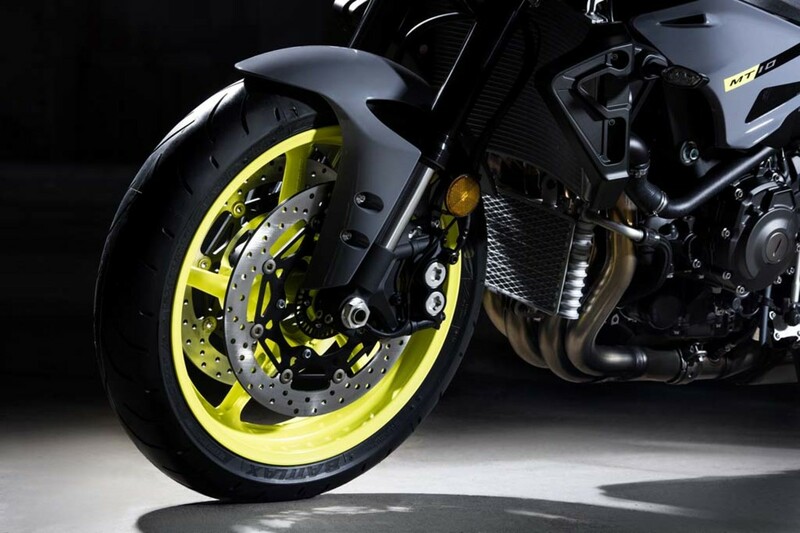 Yamaha took to this year&apos;s EICMA show to debut the one-liter MT-10 motorcycle, featuring a street bike DNA borrowed from the Yamaha YZF-R1S sport bike. 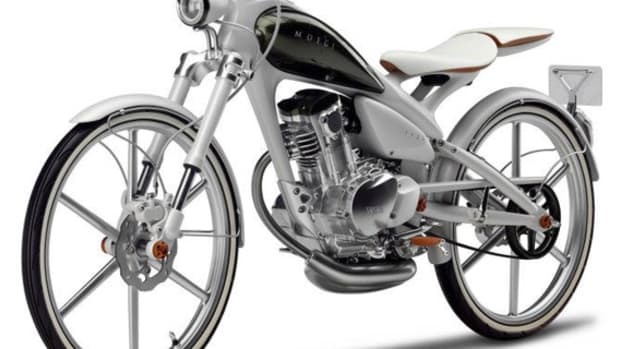 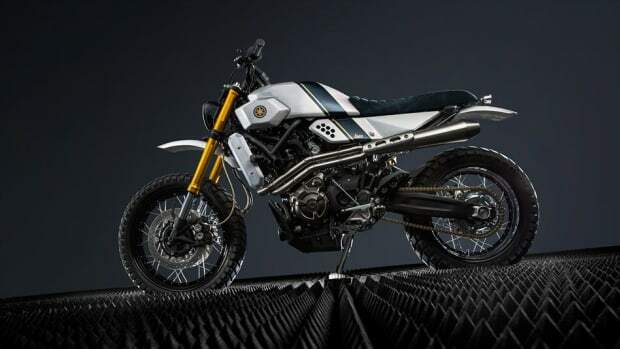 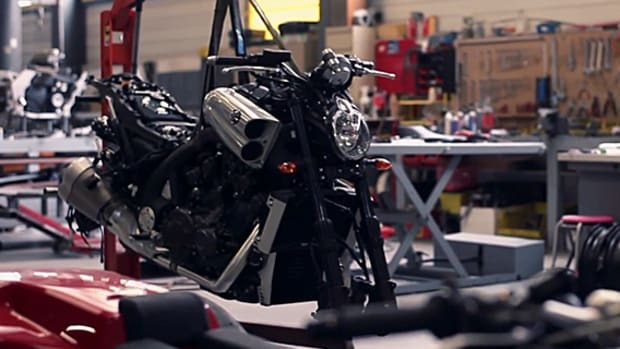 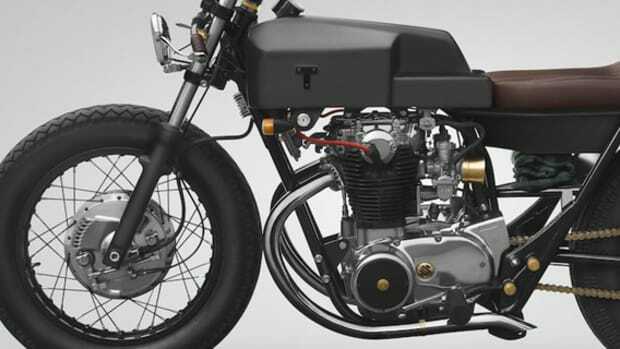 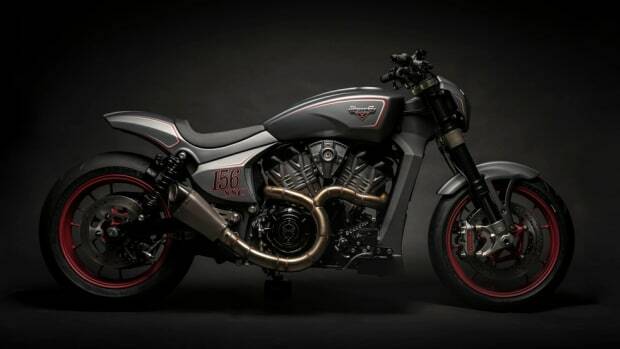 A 998cc CP4 crossplane engine is rumored to generate 165 horsepower and 75 lb-ft of torque, while attached to an aluminum chassis that features a short wheelbase -- just over 55 inches -- and a speculated weight of about 440 pounds. 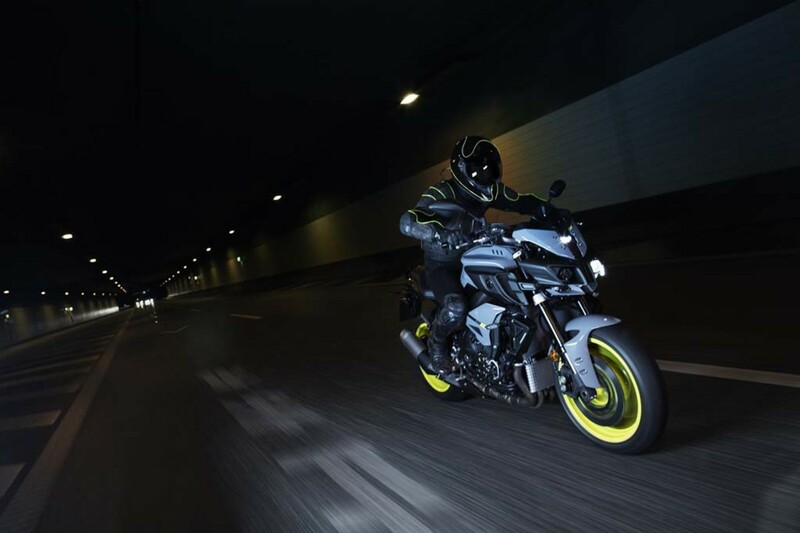 The result is a machine that delivers supreme agile handling, along with massive torque in the mid-range. 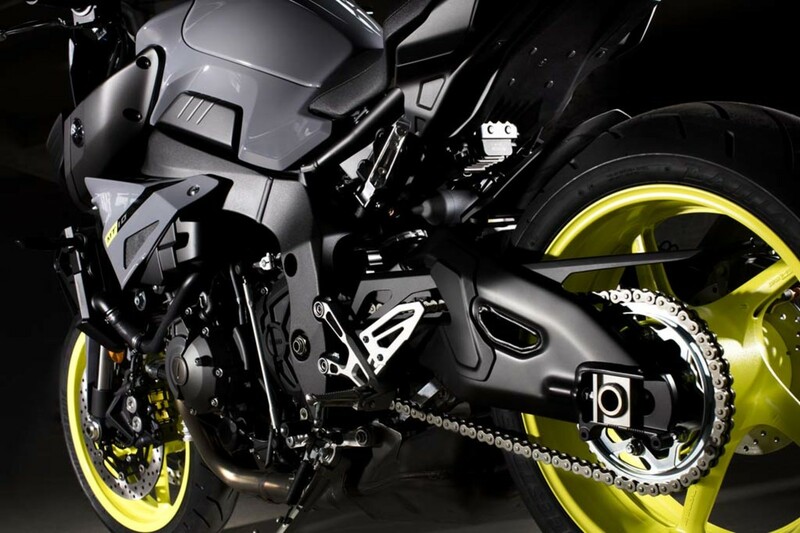 Standard goodies include ABS, traction control and selectable rider modes.